For more than 10 years, Rosenberg Australia Pty Ltd is servicing the local HVAC Industry by supplying state of the art German engineered fan products. No matter what your application is, we will try and find the best suitable solution within our product portfolio to fit your requirements in time and on budget! - Axial fans from 200mm up to 1000mm in AC & EC Technology for Cooling and Refrigeration! Ideal for chillers, condensers, heat pumps, Greenhouses, etc. - Backward curved motorized impellers from 190 mm - 710 mm in AC and EC Technology, used in AHU's box fans, exhaust fans, supply air fans, data centre cooling, etc. - Specialized Air curtains for cold rooms - no build up of ice or fog, no problems! - Ask us how we do it! - Backward curved wheels with Taperlock hub disc for shaft motors 315mm-800mm, used in AHU's, exhaust air systems, Cold storage rooms, etc. 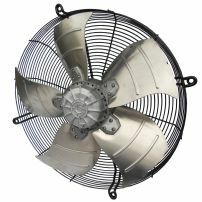 - DWDI fans for use in AHU's, cooker hoods, Fan Coil units, Safety cabinets, etc. - Inline Centrifugal ( ILC ) Fans 100mm - 315mm used in Residential ventilation system, Greenhouses, hydroponic installations, etc. Contact our office today to find out more about us and our products! Experience excellent products, combined with great service! We are looking foward to welcome you! PRICES DISPLAYED ARE INCLUSIVE OF GST AND THERE ARE NO EXTRA SHIPPING FEES! RING US ON PH 03 9587 8233 TO SPEAK WITH ONE OF OUR FRIENDLY STAFF MEMBERS, AS OUR ONLINE SHOP DOES NOT COVER ALL MODELS WE PROVIDE! 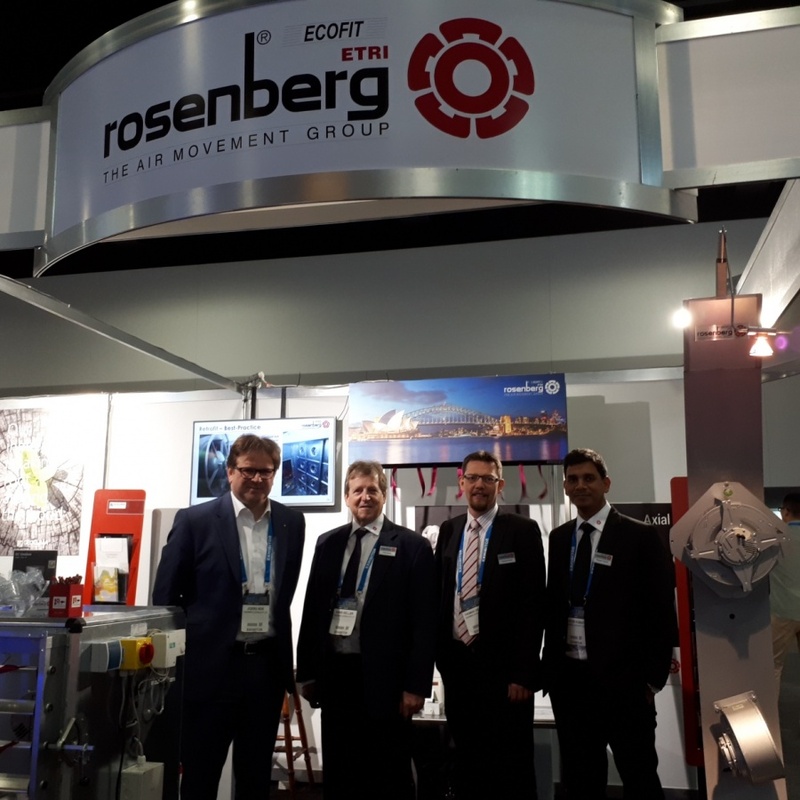 commented on "The ARBS 2018 in Sydney finished last week and Team Rosenberg Australia wishes to Thank You for attending our booth. ..."
commented on "Now that's a wrap... Thanks to everyone attending our stand at the arbs in Sydney at the ICC! We had a fantastic show! Great to meet old and new friends! 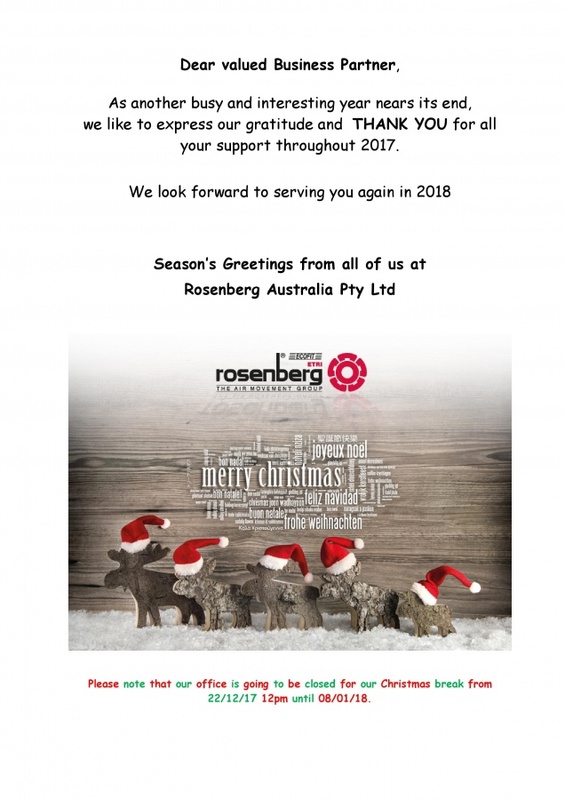 Cheers from team Rosenberg Australia Pty Ltd"
commented on "Rosenberg has developed its latest fan selection software. 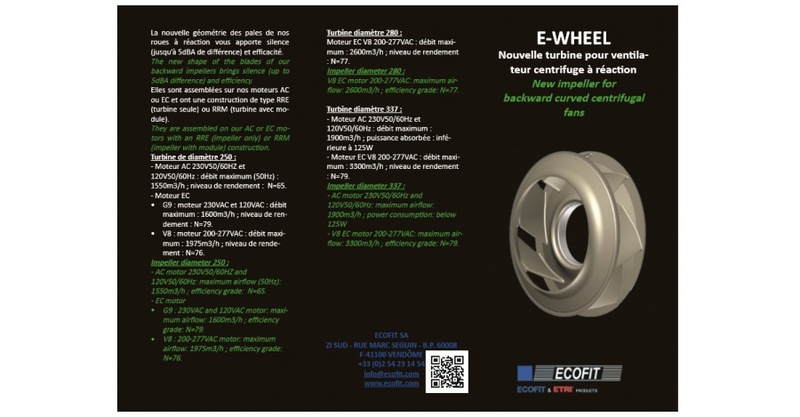 ..."
commented on "Rosenberg's sister company ECOFIT has developed a new impeller for their ..."